Hello my lovelies and welcome to my new post! I am happy to present you today with a a brand new store that all you fashionistas will fall in love with. It's been a while since I wrote to you about online places where I search for something fancy when I want to refresh my hair, so that is what I'm about to share with you today. I hope you will enjoy it and find it useful! 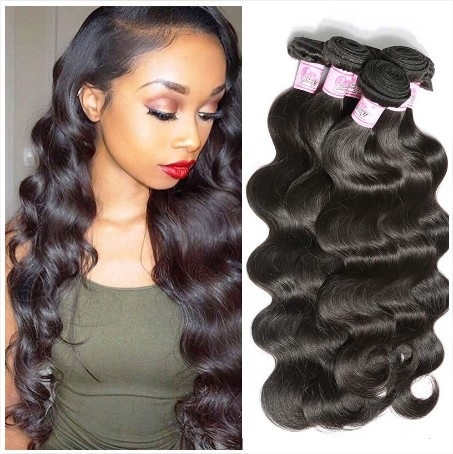 The store I will be talking about today is called Beautyforever and it offers a great variety of hair products such as Brazilian curly hair. 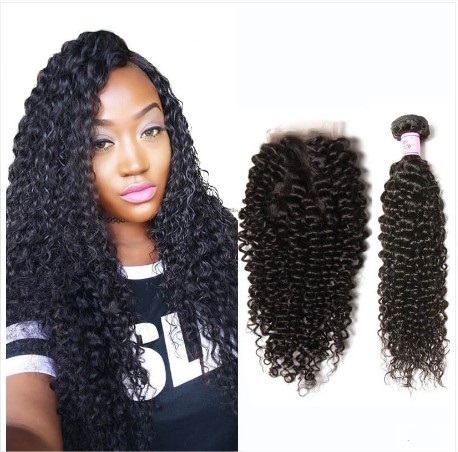 They have different products such as human hair weave, hair extensions sorted by type, weight and style, closures and frontals, but also wigs if you would just like to change your hairstyle all together in a second. Their choice of African American hairstyles is quite wide and trendy. 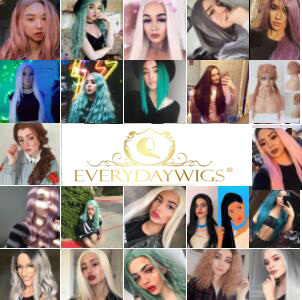 I also love that they are really up to date with following all the latest trend such as ombre hairstyle and many others. 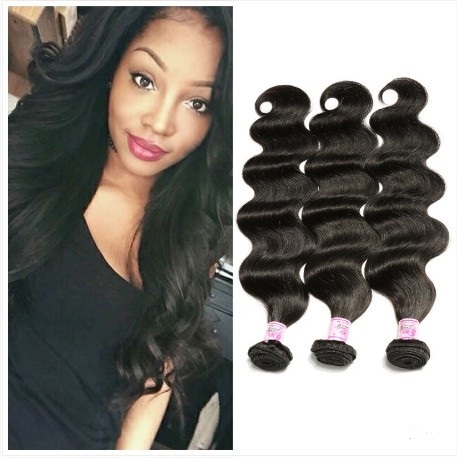 You can find all sort of hairs in this store such as Brazilian, Peruvian, Malaysian and Indian. Among other things, here you can find some really great 3 bundle deals. 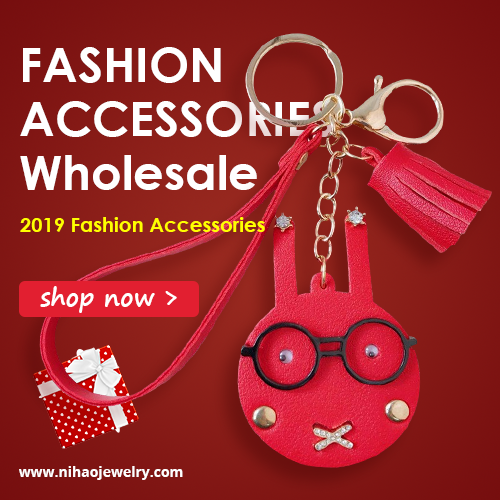 There is also a fashion section for you to check out. I picked out a few of the products from this store that I found interesting and you can see them on the photos in this post. What do you think about this store? Do you buy products online? What are your experiences? Please share your thoughts!